The older a heating system gets, the less efficient it becomes, needing more repairs, and just becoming generally less reliable. If the winter months are getting a little too cold for comfort, no matter how high your heat - and your utility bills - are, then you may want to consider the current heating system in your Gladstone, NJ home. Whether you’re thinking about installing a brand-new heating system in your home, or you want to see if there’s still life in your current system, you can count on the professionals at Warren Heating & Cooling. We’re pleased to offer heating repair, maintenance and installation to our customers. Warren Heating & Cooling has been helping people throughout the Gladstone, NJ area with their heating contractor needs for many years. We’ve been in business for a long time, and that’s because we work hard to always provide our customers with the best heating services available. We explain to you what we’ll be doing for you up front, and our expert craftsmen will help you get the heating services you need, with a great attitude and work ethic. From the professionalism of our sales staff to the dedication of our field personnel, we strive to deliver the best to you, our valued customer. 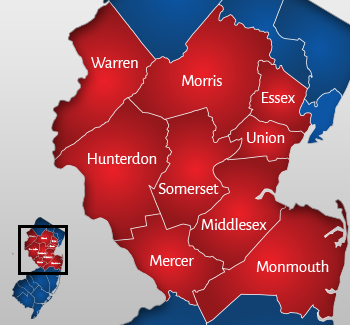 For the heating services you need for your Gladstone, NJ home, choose Warren Heating & Cooling. We pride ourselves on a job well done, and should you have any questions or concerns, you can always feel free to ask - we are here to help you! At Warren Heating & Cooling, we respect your time and home. We pay attention to the details by arriving when scheduled, wearing shoe covers when entering your home, and removing garbage when the job is complete. If you need a yearly service for the heating system in your Gladstone, NJ home, or you’re looking to replace the equipment you have, we can help. 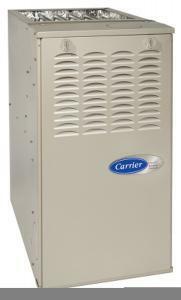 Enjoying better heating in your Gladstone, NJ home is as easy as making a call to Warren Heating & Cooling. We can help you get the heating service you need, be it repair, maintenance or installation, so that you and your family can experience the best in home comfort. To learn more, simply give us a call at (908) 735-0791.